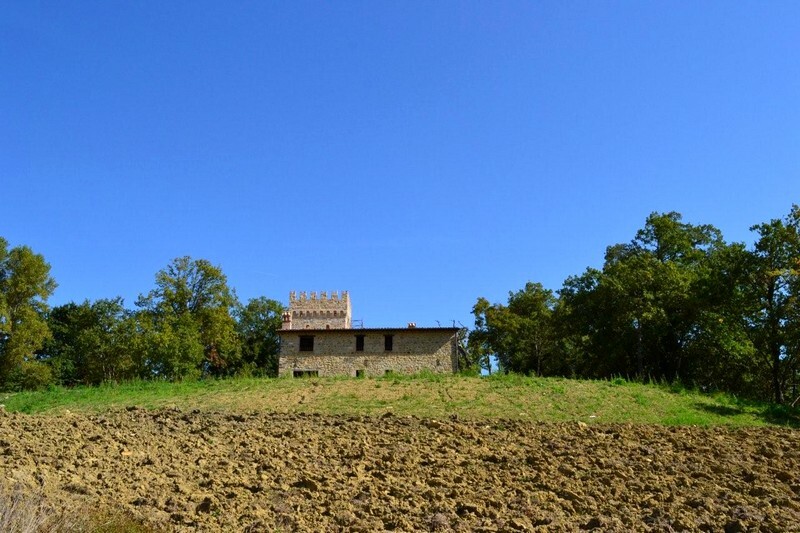 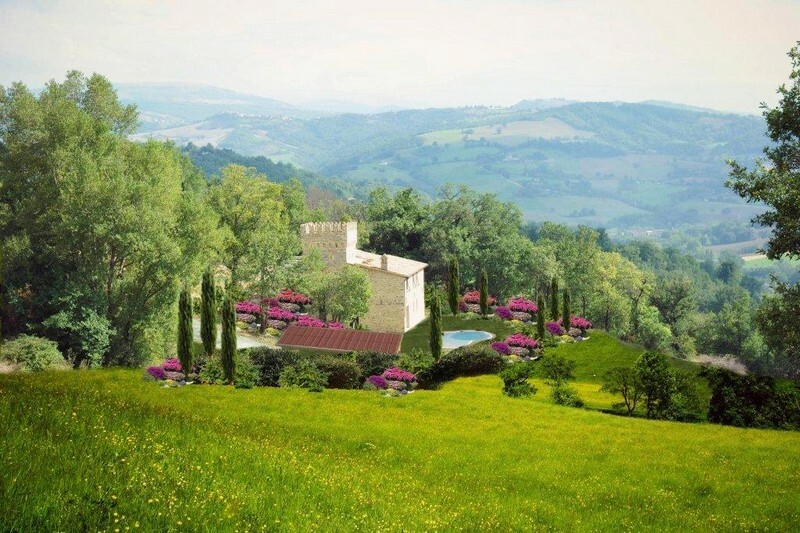 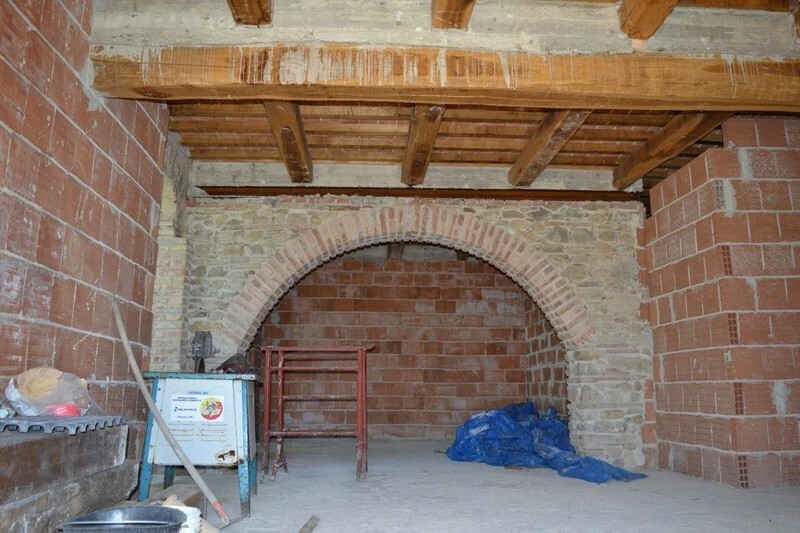 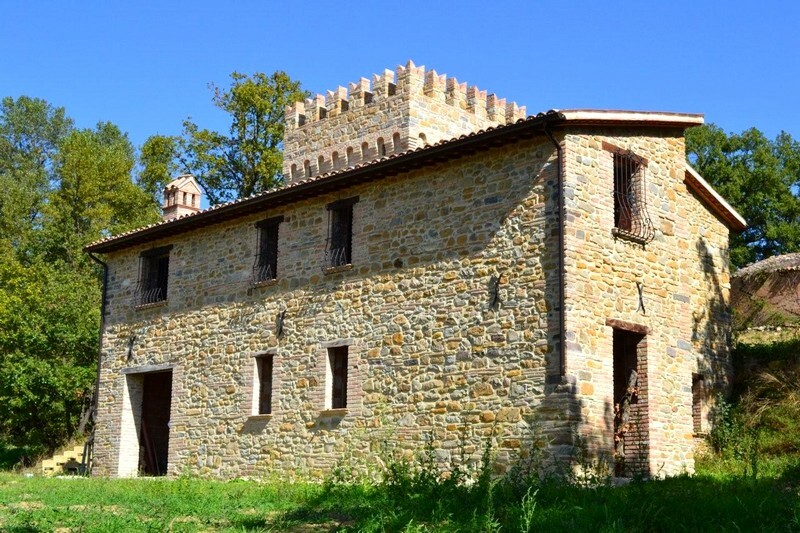 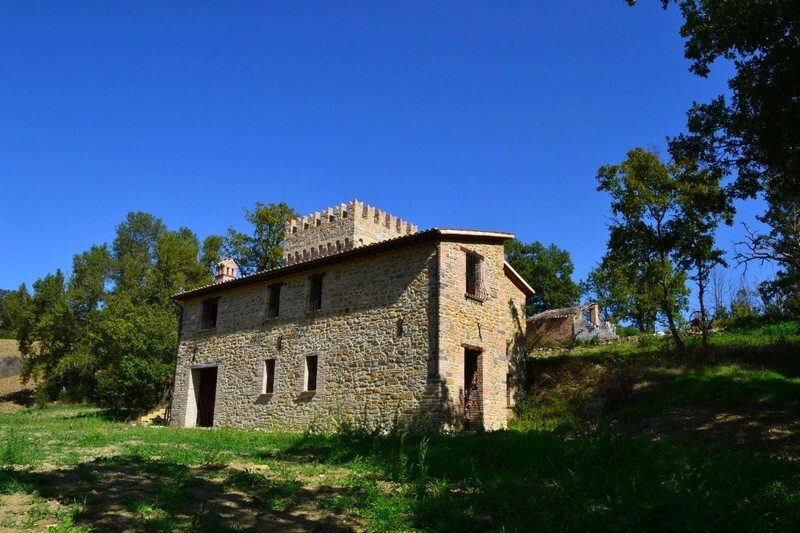 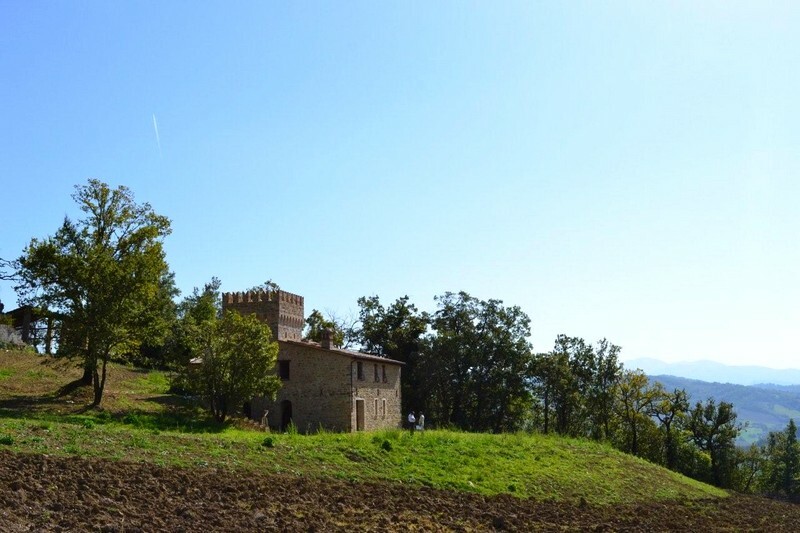 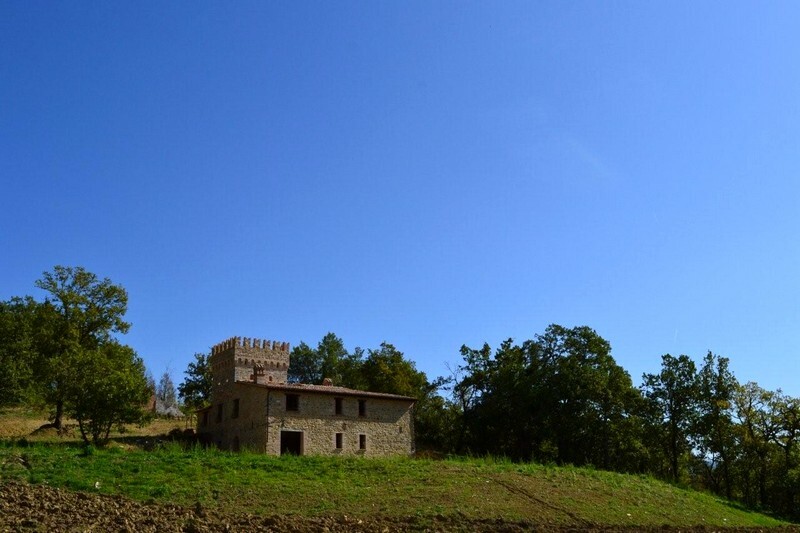 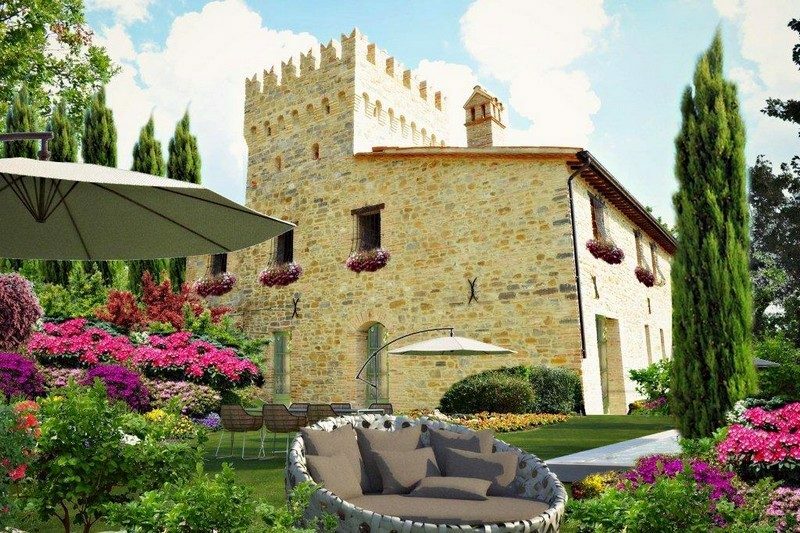 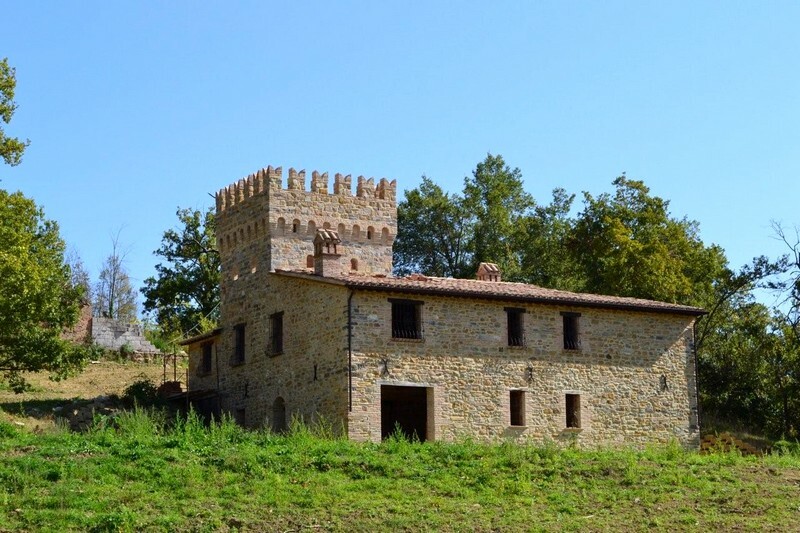 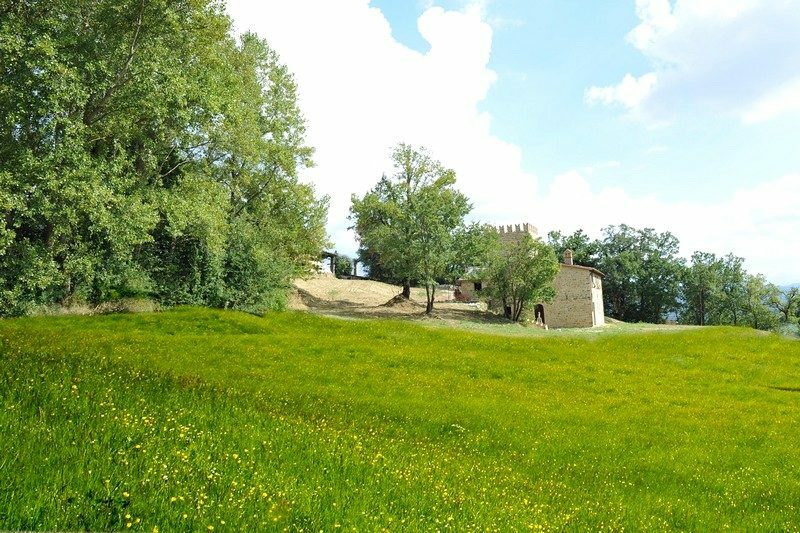 Ancient castle – tower dated back XVII century, restored in the structure, of 350 sq.m. 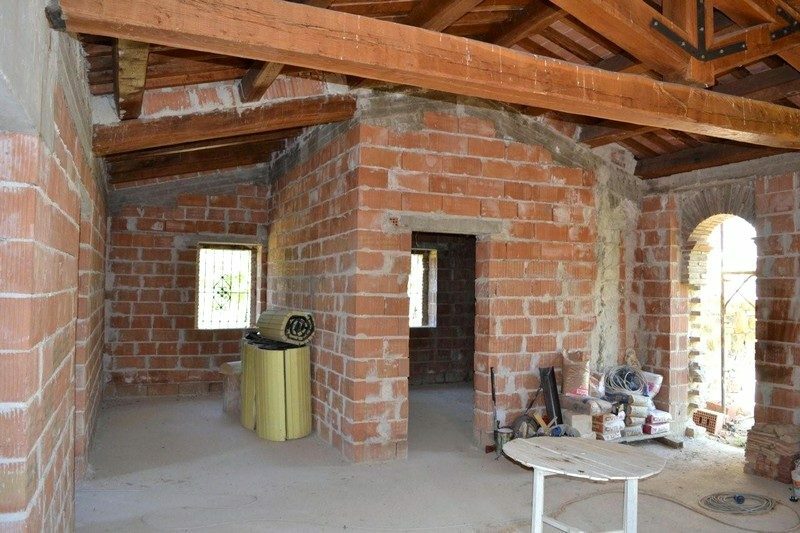 with 3000 sq.m. 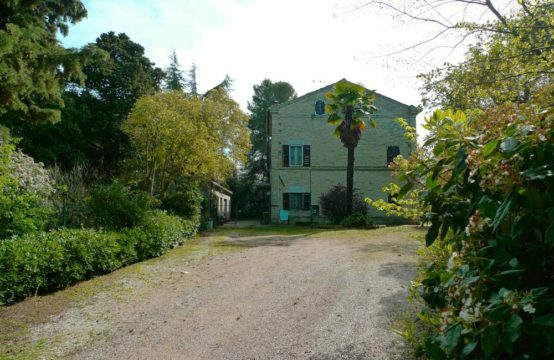 land, possibility to develop 5 bedrooms and 5 bathrooms, with wide living areas and kitchen, possibility to divide in two self-contained apartments. 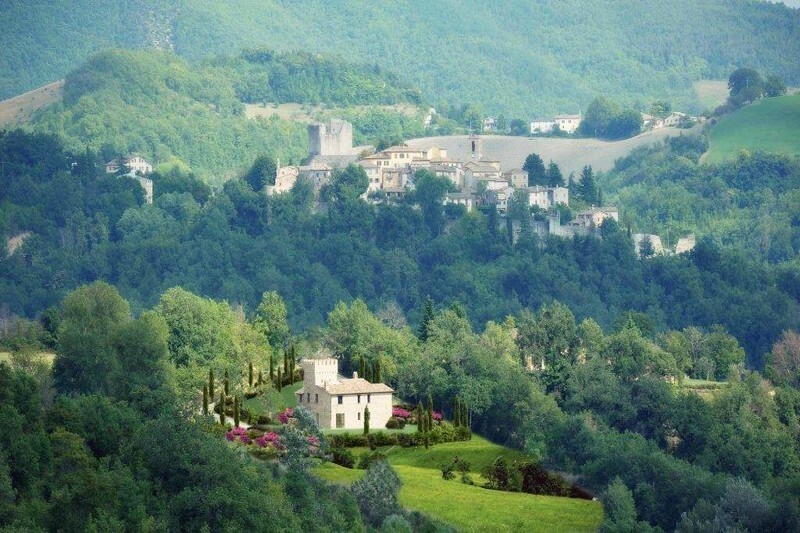 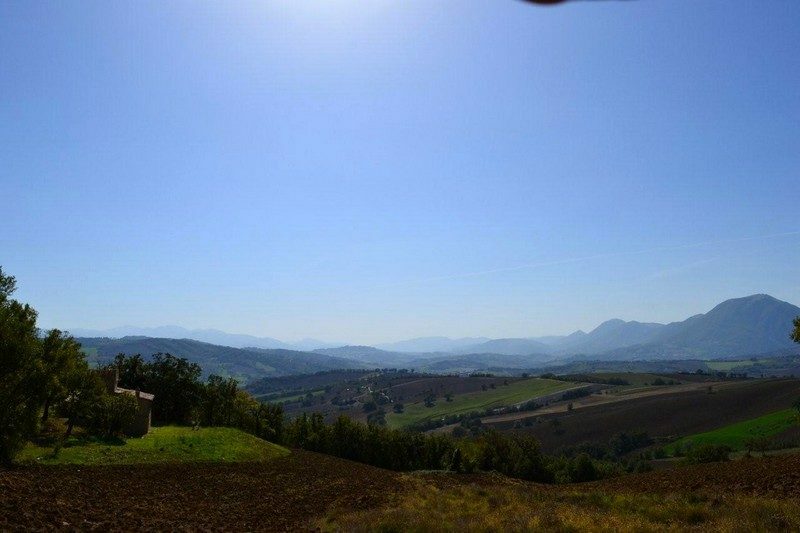 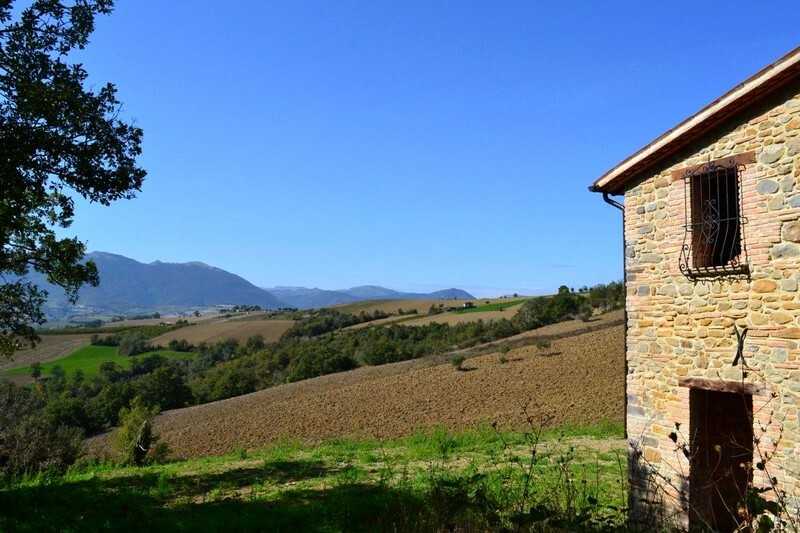 The property has extremely easy acces from town road, and enjoys breathtaking views of the Mountains, hills and of the valley. 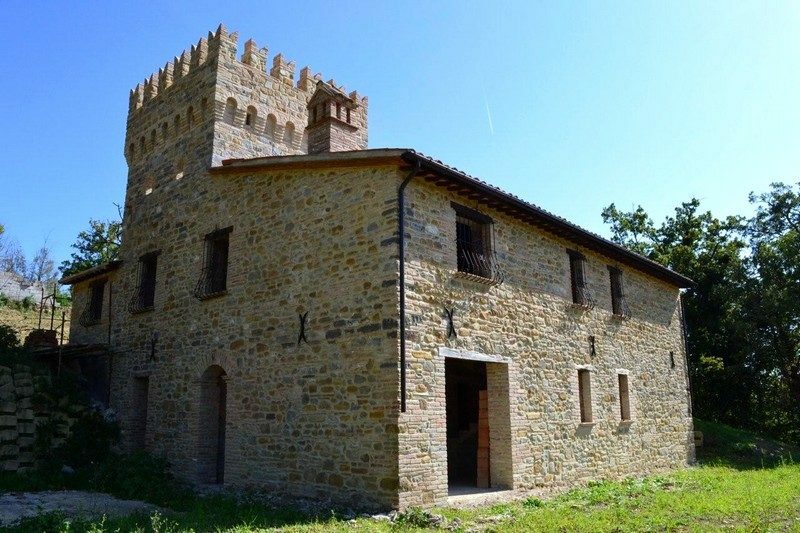 Unique property which has rare character with possibility to finish according with your taste with modern and or traditional materials. 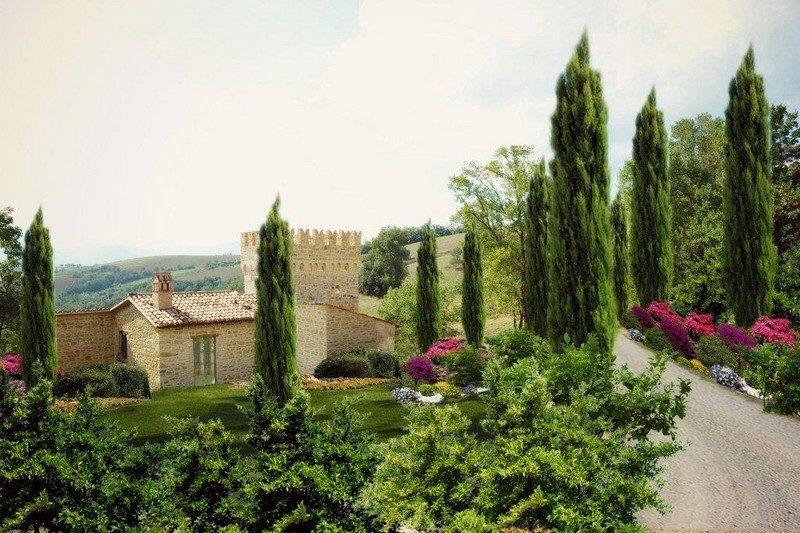 The property is particular suitable as both a prestigious holiday residence and a luxury holiday resort. 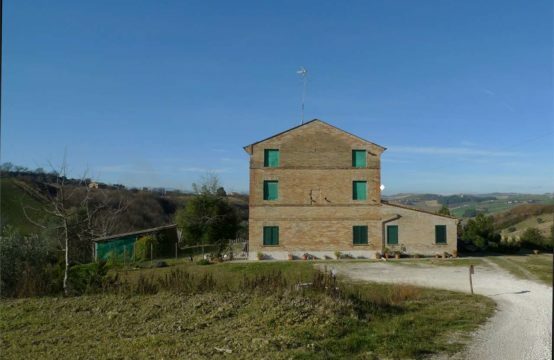 Asking price at present state 450.000 euro, finished 650.000 euro. 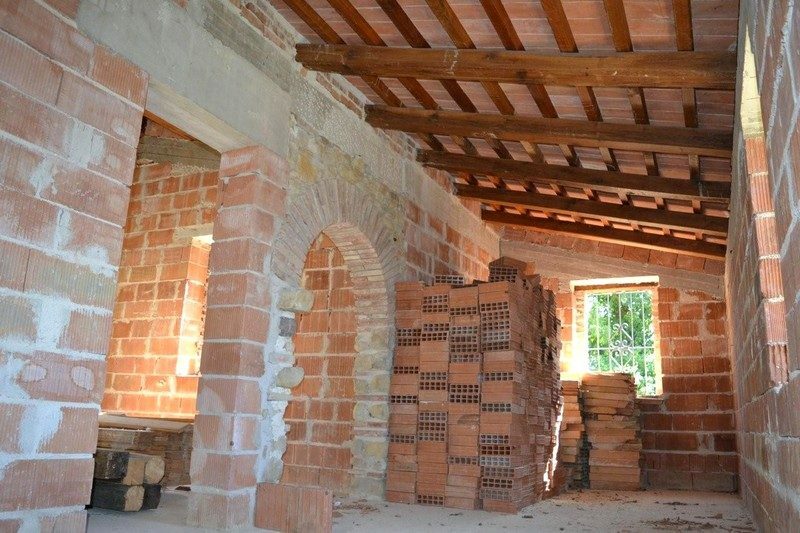 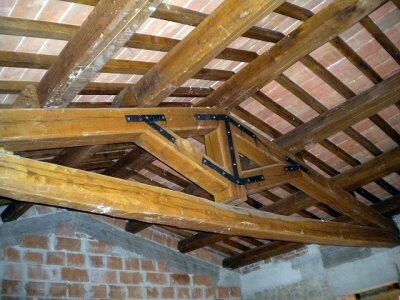 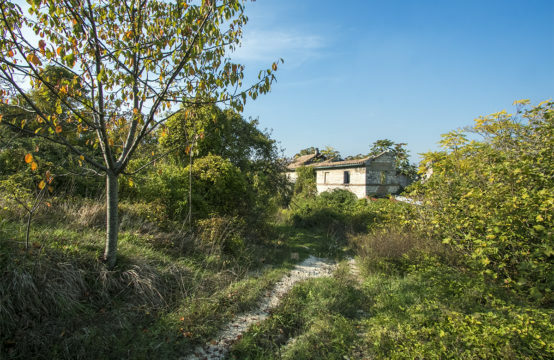 Possibility to buy two detached buildings, one of 60 sq.m. 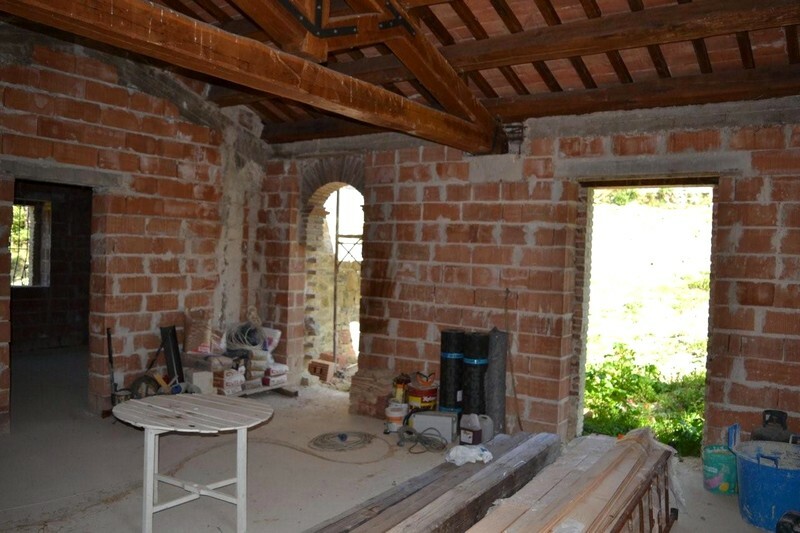 with 3.000 sq.m. 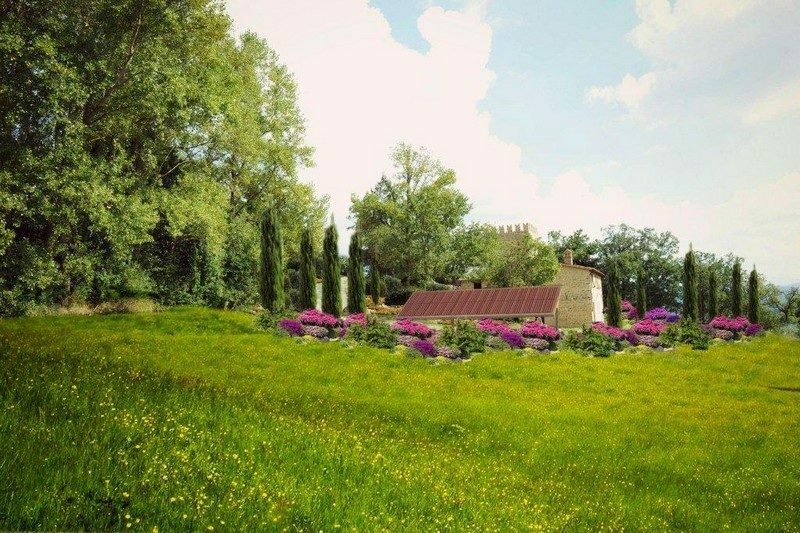 land, the other one of 240 sq.m. 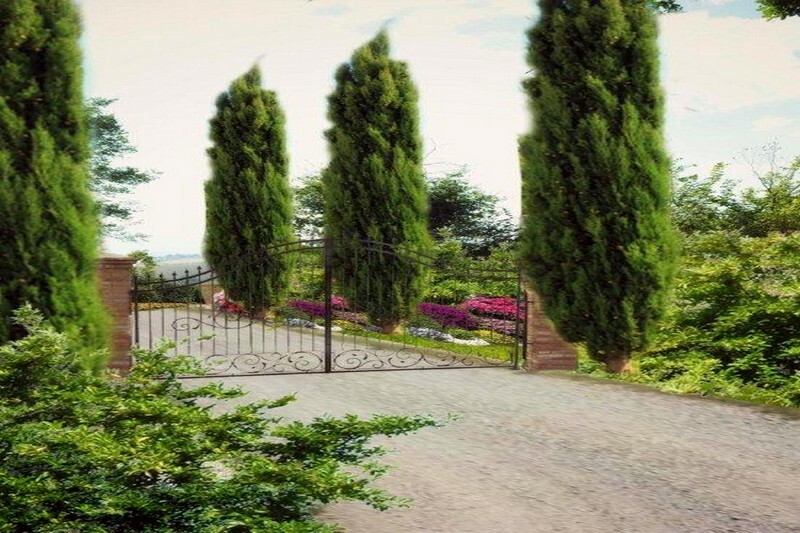 with with 1.500 sq.m. 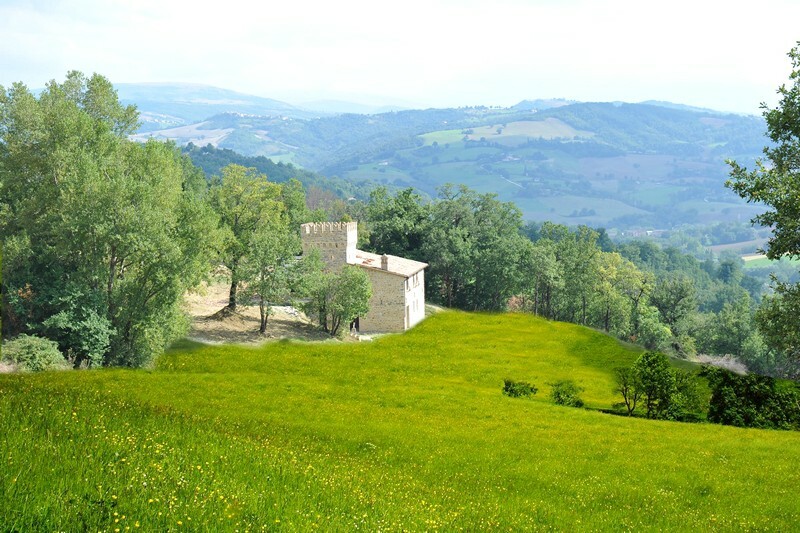 land, which can be converted into residential area, both at 100 m from the tower but can be both moved either farer or closer to the tower. 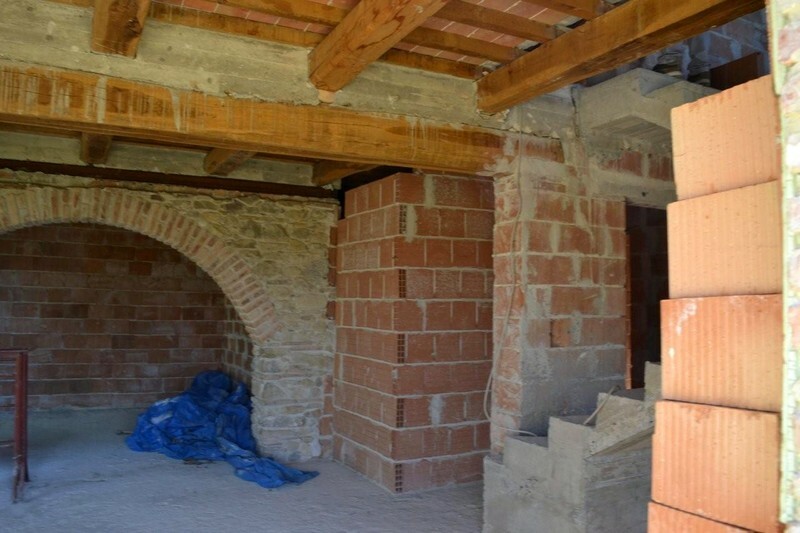 Asking price 65.000 euro each, 130.000 euro both.